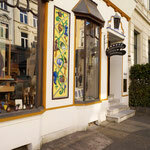 We have been working for and with artists around the world from our base in Bonn ever since 1979. 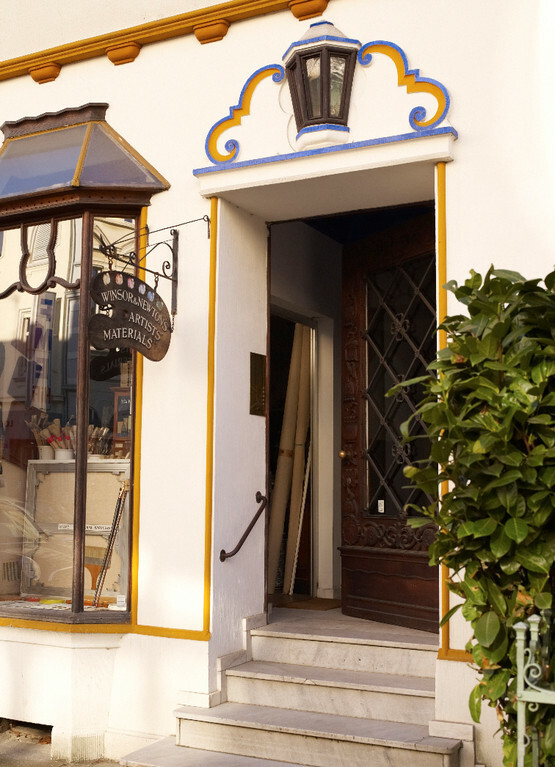 It is our ambition to provide customers exclusively with products of the highest quality, something we have managed to achieve on the back of years of exhaustive research. 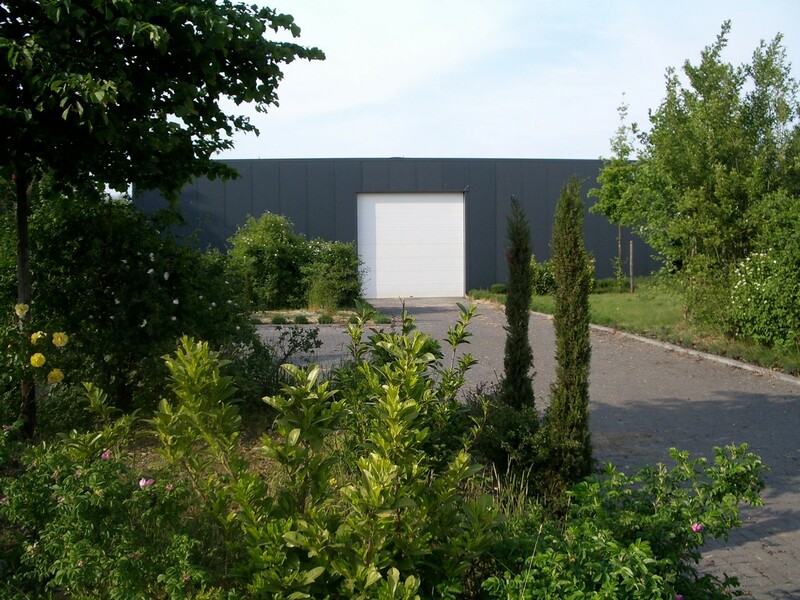 The other core focus of our business lies on the innovation of new products, in-depth consultation and reliable on-site-service. 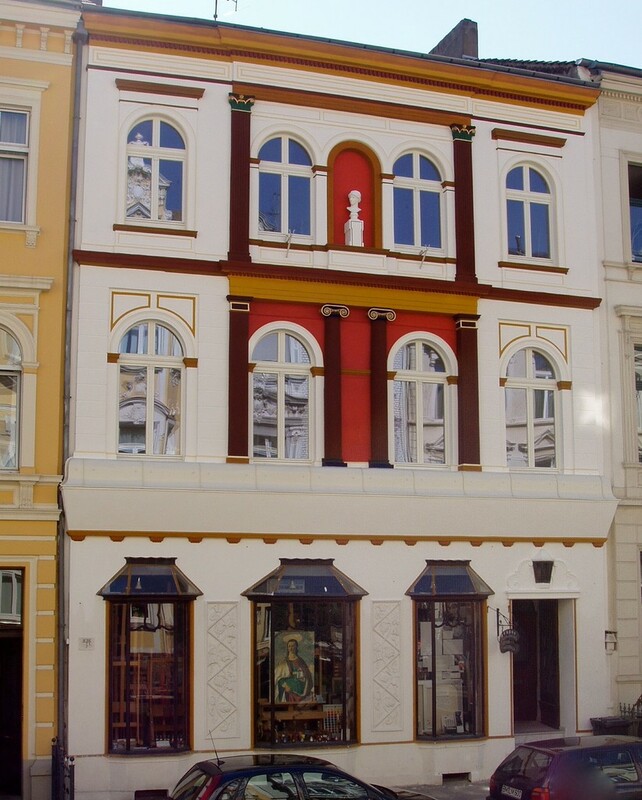 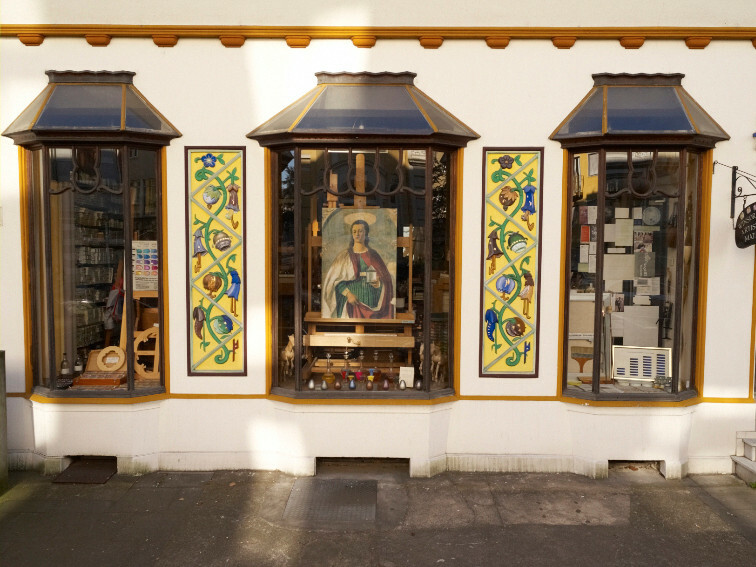 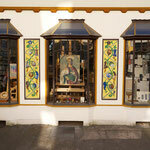 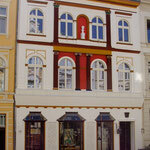 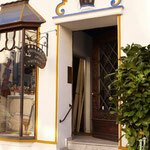 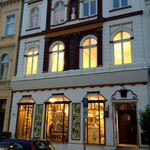 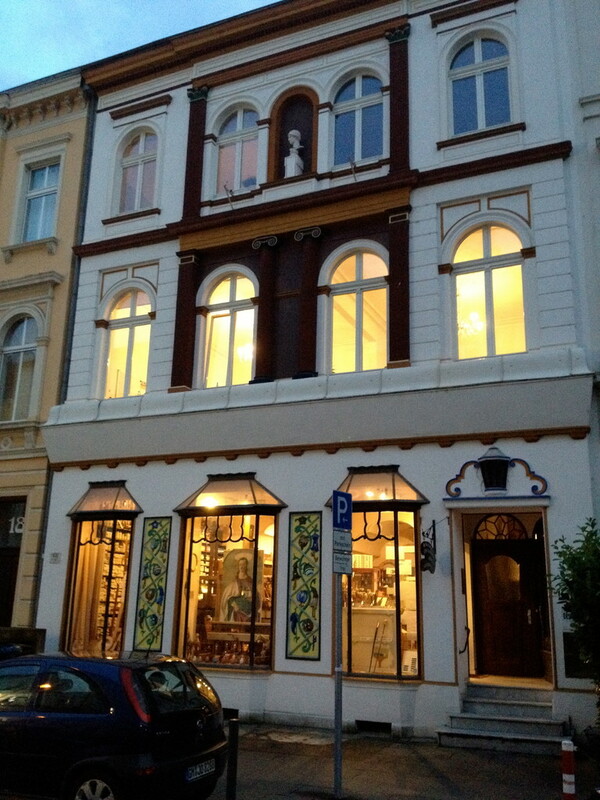 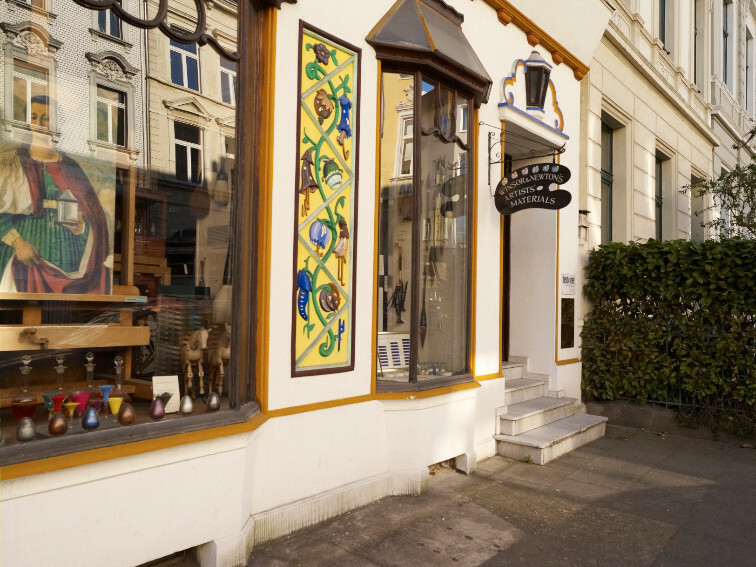 Since 1981 our head office and shop is located in an early days house in the city centre of Bonn. 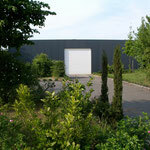 Since 2001 we have been producing and storing artists' materials in a newly-built workshop/depot outside of Bonn.